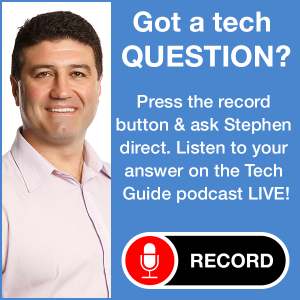 The top-rating Two Blokes Talking Tech podcast Episode No 6 featuring Tech Guide editor Stephen Fenech and fellow technology expert Trevor Long is now available. 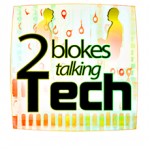 This week the two blokes discuss the new Sony Xperia Play, the Nintendo 3DS, iPhone 5, Parrot Speakers and Photo Frame, the new eBay iPhone app and the sold out iPad 2. Just click Playlist and choose the episode you want to listen to.